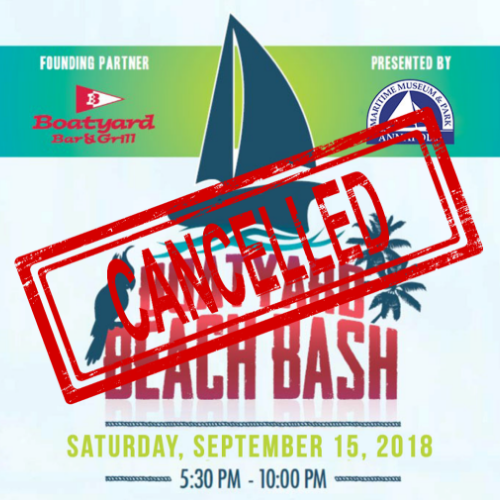 DUE TO THE "STATE OF EMERGENCY" DECLARED BY GOVERNOR HOGAN AND THE UNCERTAINTY ABOUT THE WEATHER, THIS EVENT IS CANCELLED AND WILL NOT BE RESCHEDULED FOR 2018. ALL TICKET HOLDERS WILL BE REFUNDED. 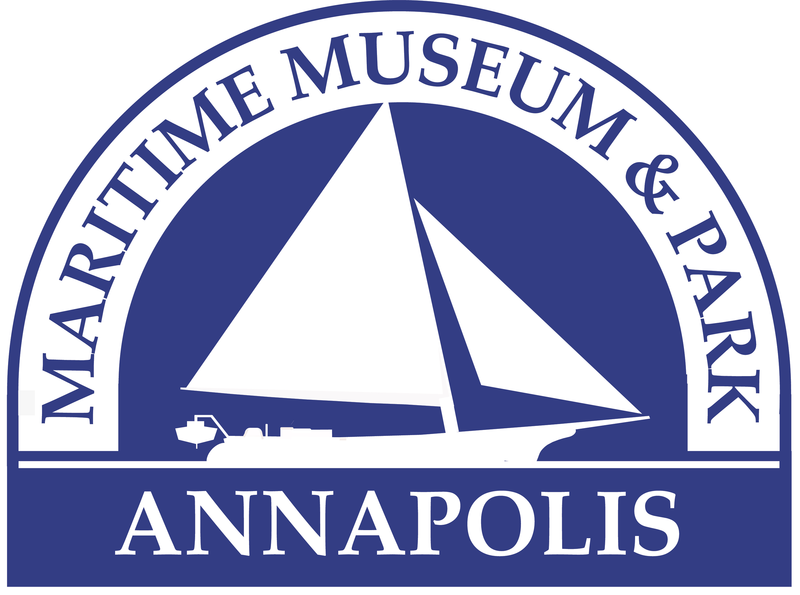 While it receives acclaim for being one of the best parties in Annapolis, the Boatyard Beach Bash is most importantly a fundraiser for the Annapolis Maritime Museum’s education programs. To date, it has raised over $854,076 for the Museum. This year’s event will transport you straight to Key West. Coral Reefers Roger Bartlett, Eric Darken, Doyle Grisham, Peter Mayer, Brendan Mayer and Keith Sykes, along with Scott Kirby, The John Frinzi Band, and Aaron Scherz will be performing. This diverse collection of talented musicians provides rare access to Jimmy Buffett’s band in an intimate setting with the incomparable backdrop of the Chesapeake Bay. Host J.D. Spradlin from Radio Margaritaville will keep the party going. In addition to the concert, the ticketed event includes an extensive grilled buffet catered by founding sponsor, Boatyard Bar & Grill, and cocktails on the beach. 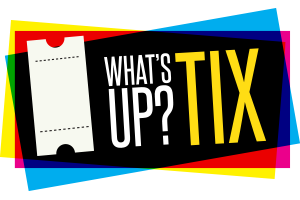 VIP tickets include a private reception with the musicians, catered hors d'oeuvres, and specialty drinks. Buy your tickets NOW - This event is almost SOLD OUT. No refunds. Event is rain or shine. There is no reserved seating for this event.